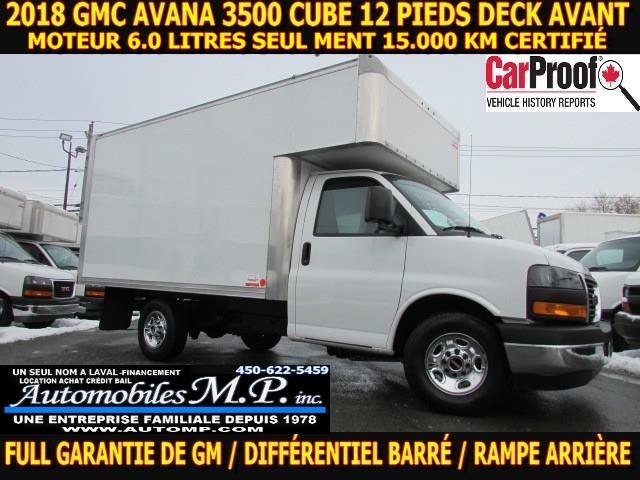 Used inventory - Automobiles M.P. 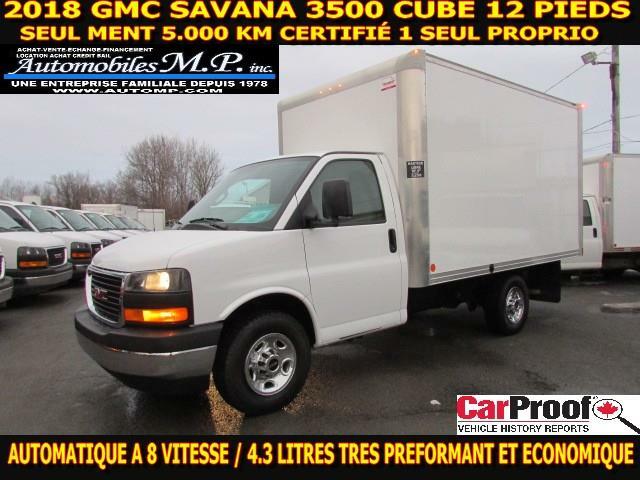 Inc.
Pre-owned vehicles in promotion for sale in Laval - Automobiles M.P. Inc. Automobiles M.P. Inc. has an impressive selection of quality pre-owned vehicles in promotion, offered at a fraction of their original price.